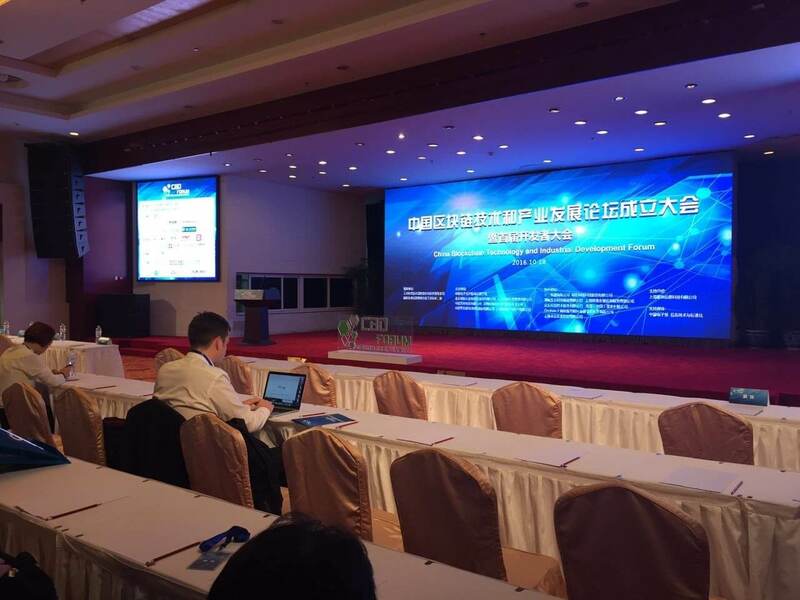 As a part of syndicated brand of China-based blockchain conferences, on 18th October Beijing hosted China BlockChain Technology & Development Forum 2016. The priority was to set up the ground for topics like cybersecurity and necessity for white-hat hackers’ involvement. Venue was hold at Motorola Five-Story Building. 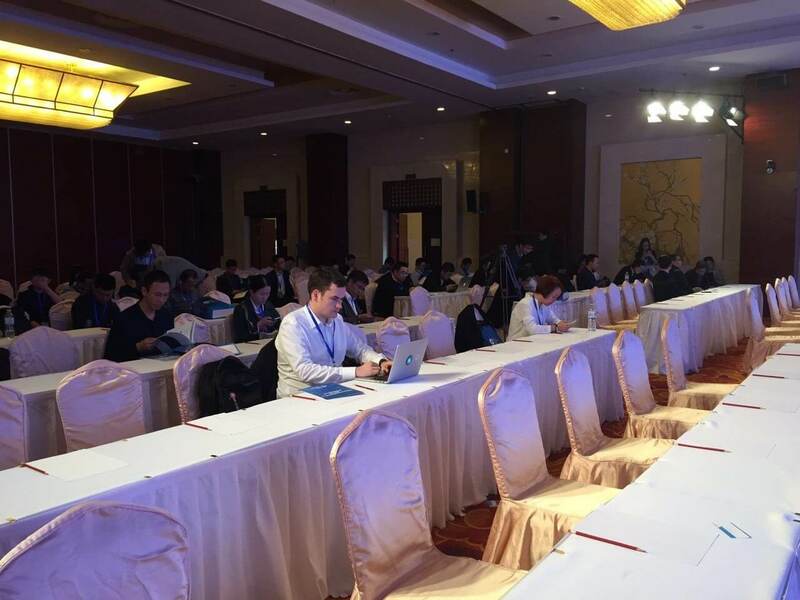 Due to relatively smaller scale, guests were accompanied by two prominent speakers and forum organizers as well – Xu Hejun, the Hackereum Project founder and Matej Michalko, co-founder of DECENT Network. Both of them examined the importance of blockchain technology and made case for more stabile software environment by combining two security-boosting elements – blockchain data storage facilities with work of white-hat hackers. Also, they’ve recently entered a partnership and together will be developing Crowd Penetration & Exchange platform, to combat architecture vulnerabilities by exploiting them by hackers and storing those vulnerabilities in data stores on blockchain. Additionally, Matej Michalko elaborated on DECENT project potential to become autonomous and decentralized blockchain-based distributional platform for digital content, unrestrained by publisher’s incentives. Access would be unrestricted and relationship between author and consumer will be based on peer-to-peer basis, minus the middlemen hindrance. DECENT is currently organising an ICO event with clear goal. Obtain enough funds to plan out next steps in the roadmap. So far, participants on the ICO helped us get over 5600 BTC and with three more weeks left, everything’s still open. Subscribe to our newsletter. We will keep on informing you about upcoming events and conferences.